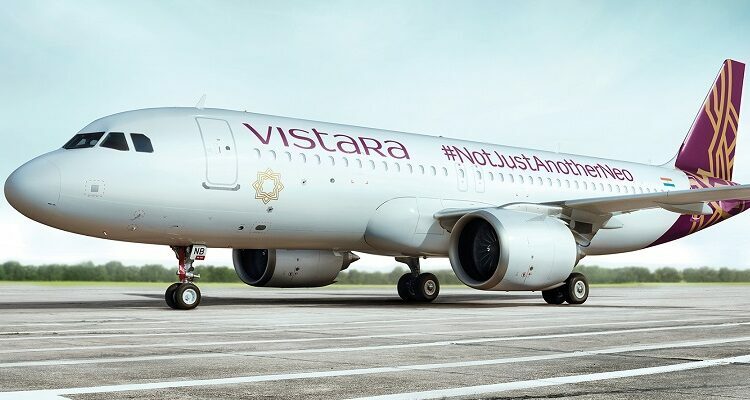 Tata-Singapore Airline (SIA) joint venture airline Vistara on Thursday announced the addition of 14 flights to its summer schedule to meet the rising demand during the summer vacation. The new flights will operate between April 16, 2019 and July 15, 2019. The new flights include Mumbai – Bengaluru (5x daily), Mumbai – Hyderabad, and Mumbai – Kolkata (1x daily each). In addition, Vistara will operate the Hyderabad – Pune route (1x daily) for the period April 7 to 30, 2019. 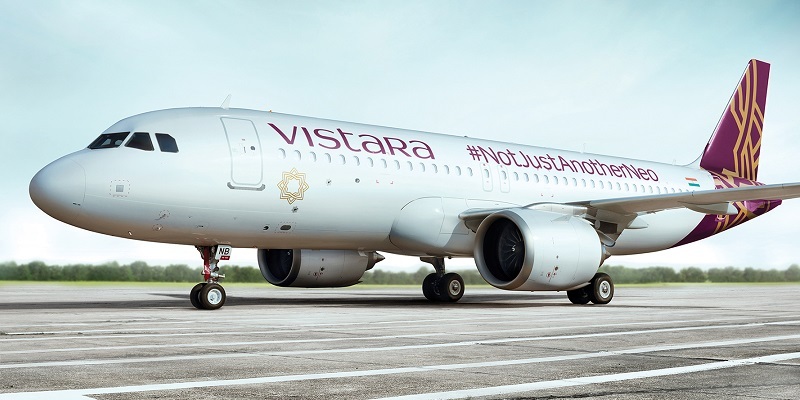 Vistara also recently added Raipur (with double daily flights to/from Delhi) and Dibrugarh (with daily flights to/from Delhi via Bagdogra) to its steadily expanding network. Bookings for these flights are now open on all channels, including Vistara’s website www.airvistara.com, Vistara’s iOS and Android mobile apps, and through Online Travel Agencies (OTAs) and travel agents.